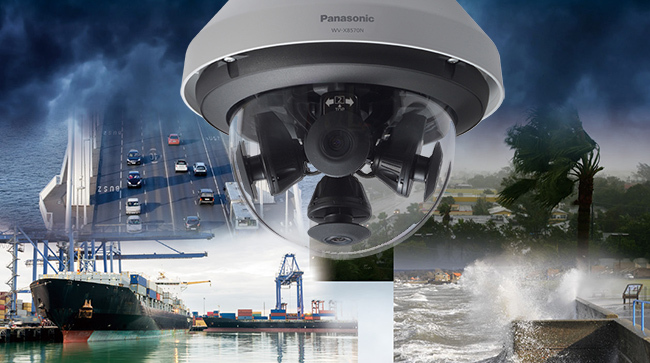 With our latest i-PRO® Extreme 4x4K Multi-Sensor Camera, Panasonic Australia is pushing the limits of technology in video surveillance to enhance security and safety. 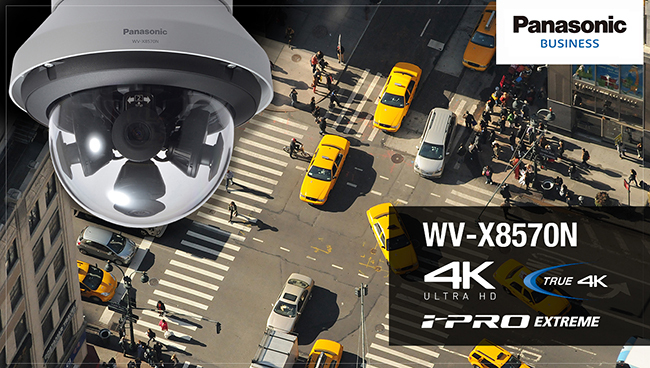 Designed for use in safe city and traffic applications, the WV-X8570N Multi-Sensor Camera’s ability to deliver incredible image quality – even in the most challenging conditions – sets it apart in the market. 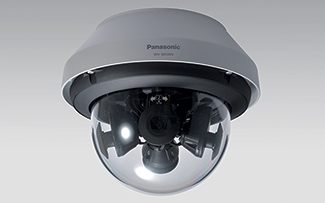 As part of the Panasonic i-PRO® Extreme line of video surveillance cameras, the Multi-Sensor delivers uncompromising image quality – 4x4K (33 MP), 3840×2160, 15 FPS – for evidence capturing from any angle. The cameras offer four repositionable lenses that minimise blind spots at complex traffic intersections and other locations where a wide area needs to be monitored, such as parking lots, building perimeters, traffic intersections, airports and station concourses. 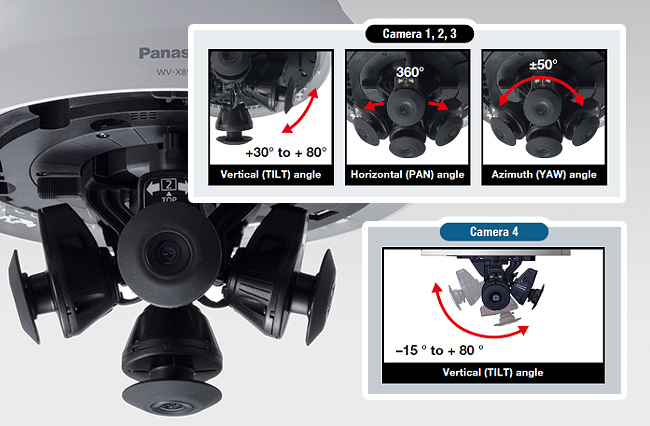 For greater viewing flexibility, Panasonic’s swingEye* wide range tilt angle adjustment allows for both a 270-degree view and a 360-degree view. *swingEye is a registered trademark or trademark of either Panasonic Corporation or Panasonic Corporation of North America. The Multi-Sensor cameras are also fitted with iA (intelligent Auto) support and ClearSight Coating; offer environmental durability (IP66, IK10 and Dehumidification); and deliver outstanding low light performance in true colour with Super Dynamic 108dB, for backlit situations and shadows. 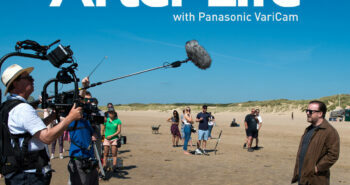 * “H.265 with Smart Coding” provides max 95% reduction in total file size when compared to “H.264 without Smart Coding”, dependant on the scene. These i-PRO® Extreme cameras offer efficient H.265 compression, which provides longer recording and requires less storage resources than H.264. In addition, Panasonic’s Smart Coding algorithm detects movement within an image and compresses areas with little motion to reduce transmitted data while maintaining the quality of the image. Full end-to-end system encryption with supported i-PRO® recorders and devices provides vital protection from IP snooping, IP spoofing, and data alteration.